As a charity, we rely on the support of people and organisations including the Royal Navy who feel strongly about helping teenagers to find their way in life. 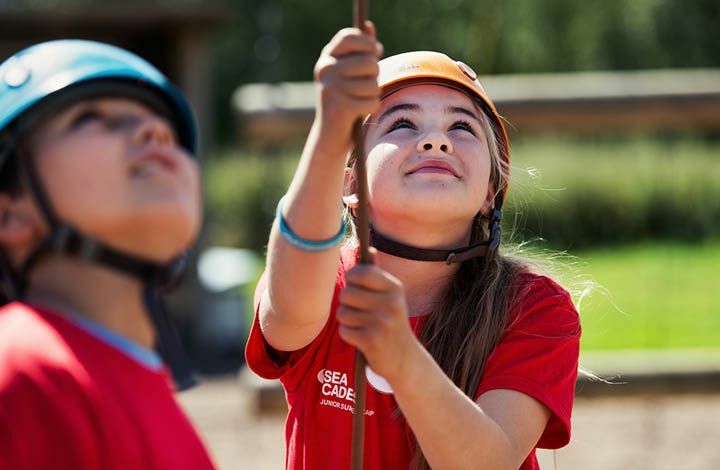 Cadets give a small weekly subscription, and contribute or fundraise towards the cost of the skills training they gain at Sea Cadets, and the trips in the UK and abroad. But no young person is going to miss out on something because they can’t afford it. We use donations, gifts in wills, and grants to top up funding we receive from the Royal Navy so we can discreetly help teenagers who are struggling financially, to level the playing field, so everyone can join in with everything and try new possibilities. The help we receive from individuals and organisations, who believe in stretching young people to be all they can be, also covers big things like our national training centres, boating stations and vessels for all units. For some cadets, their unit is like their home, where they feel safe, so we also raise money to give grants to units so they can create a welcoming and warm physical environment. Where does the Royal Navy come in? 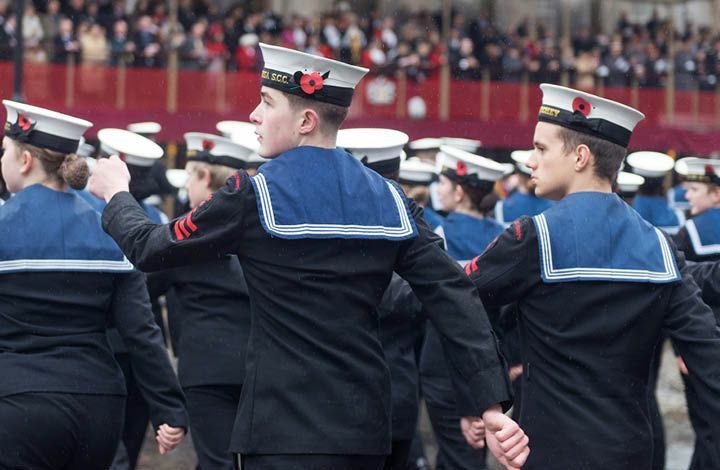 The Royal Navy has long been, and continues to be, a big supporter of Sea Cadets, providing around half of our funding. The platform we offer youngsters is built on the firm foundations of a Royal Navy ethos and their customs and traditions inspire our work and focus our commitment to supporting teenagers today. 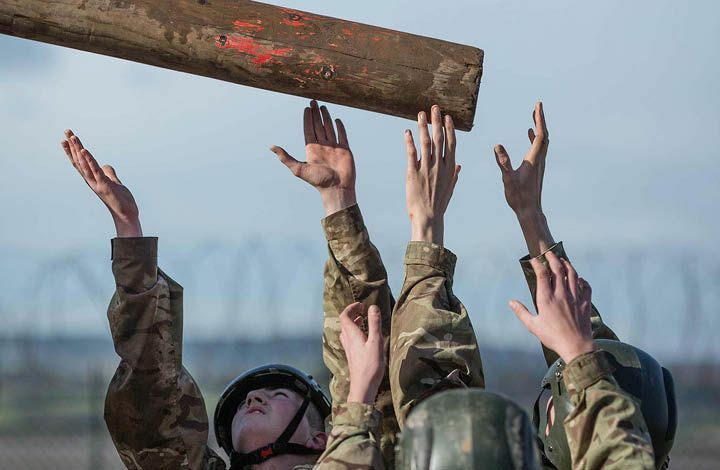 Some teenagers decide to pursue a career in the Royal Navy, inspired by the naval traditions, respect and self-discipline which flavour our way of listening to and speaking to each other, and some of our activities, like drill and parade. Others use what they have learned at Sea Cadets and apply it in other areas of life.